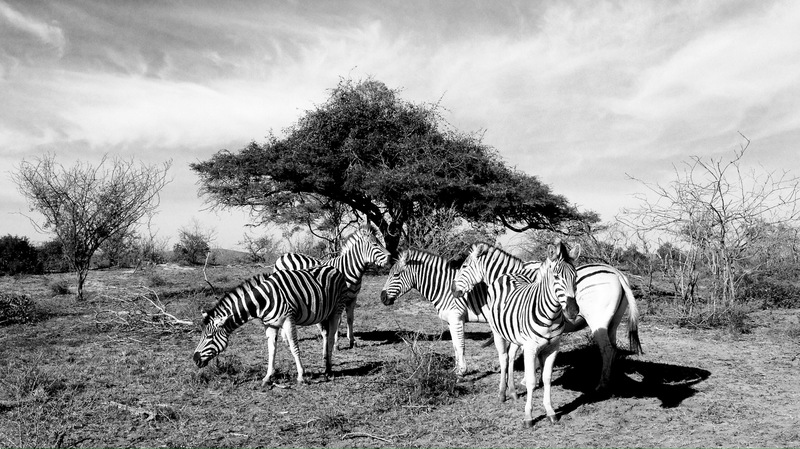 Photo of the Day: Hours of Zebras. This morning I learned that. To spend over an hour. Just a friendly reminder that on safari, sometimes it’s just best to put the lens cap on that camera and love what’s in front of you. You’ll never get that moment back again. Photographing it, capturing it… Doesn’t matter. That moment? It’s never coming back. Live in it fully. 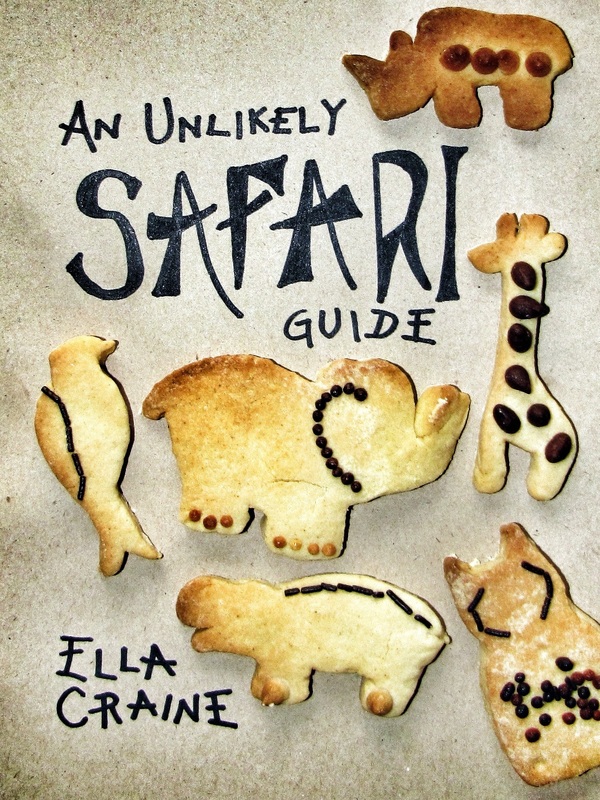 Savour it, taste it and don’t worry about hanging on to it… Safariosophy. Hoofnote: I was asked (seriously, by an adult) this morning whether zebras will shun zebras who have less stripes than themselves. The answer is no. Zebras cannot count.